Ms. Godfrey has been seen in over 30 guest appearances on Network television and was recurring on two series AMEN and BREWSTER PLACE and a series regular on THE NEW MONKEES as Helen and in the Norman Lear sequel to “All in the Family” 704 HAUSER where she starred as Rose Cumberbatch. 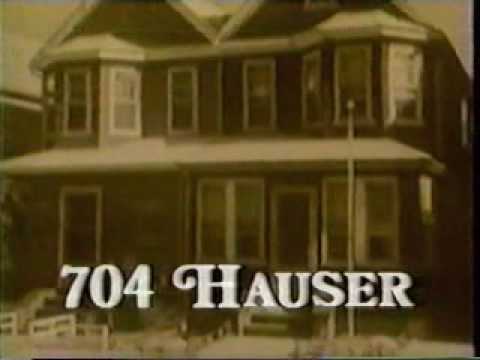 704 Hauser is an American sitcom and a spin-off of All in the Family (the final of several) that aired on CBS from April 11 to May 9, 1994. 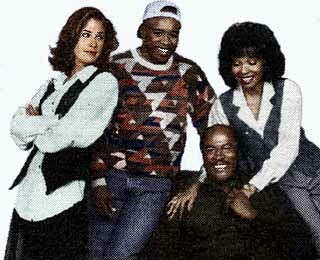 The series is built around the concept of a Black family, the Cumberbatch Family, moving into the former Queens home of Archie Bunker years after Bunker had sold the house located at 704 Hauser Street. The All in the Family character Joey Stivic, Archie’s grandson (played by Casey Siemaszko), makes a cameo in the first episode. Norman Lear created the series during the time when conservative talk radio was experiencing its initial upswing in popularity in the United States, particularly in the form of Rush Limbaugh. 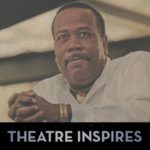 Lear felt that the time was right for a new show to explore some of the issues being discussed, and 704 Hauser was even more explicitly political than All in the Family. 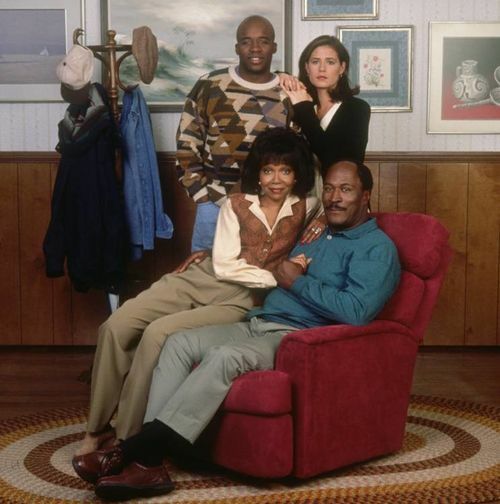 John Amos, a veteran of the earlier Lear sitcom Good Times (itself a spin-off of the All in the Family spin-off Maude), starred as Ernie Cumberbatch, while Lynnie Godfrey played his wife, Rose. T.E. 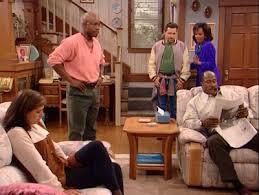 Russell played their live-at-home son, Thurgood Marshall “Goodie” Cumberbatch. 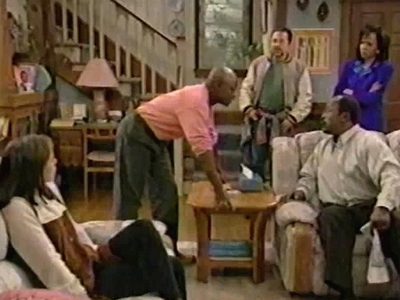 The show featured a reversal of the original All in the Family formula. 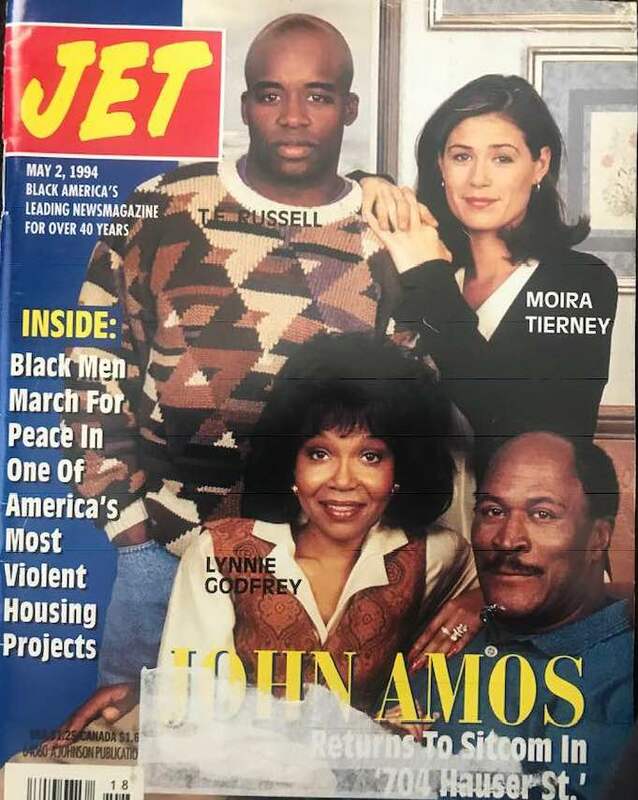 Ernie and Rose Cumberbatch were working-class Democrats, while their son Goodie was a conservative activist and his girlfriend, Cherlyn Markowitz (Maura Tierney), was White and Jewish. 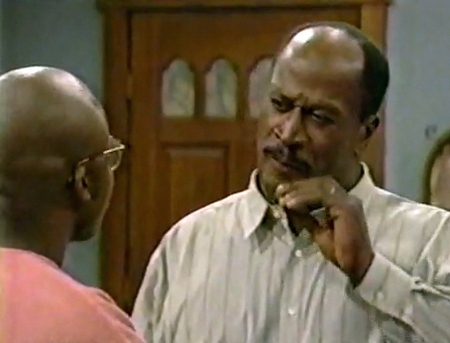 The show featured a ham-fisted reversal of the original All in the Family formula. Ernie and Rose were blue collar, working-class Democrats but their son Goodie was a strong conservative…whose girlfriend was Jewish! Bet you didn’t see that swerve coming American TV audiences! Clearly, all of the ingredients for controversial social and political commentary (and humor!) were predictably crammed firmly into place. Who would have thought that one random house in Queens had the potential to be a generational hot-spot for sensitive issues generally considered inappropriate for boring old network TV? Her film work includes appearing in V.I.WARSHAWSKI as Kathleen Turner’s best friend Sal, WOMAN WITHOUT IMPLANTS and ENEMY.